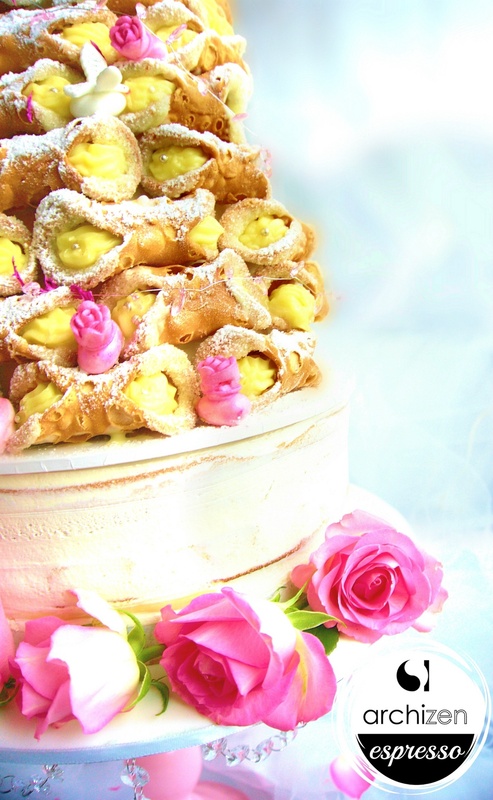 Celebration Towers - Piccolo Cannoli Bar - Sydney's First Cannoleria! 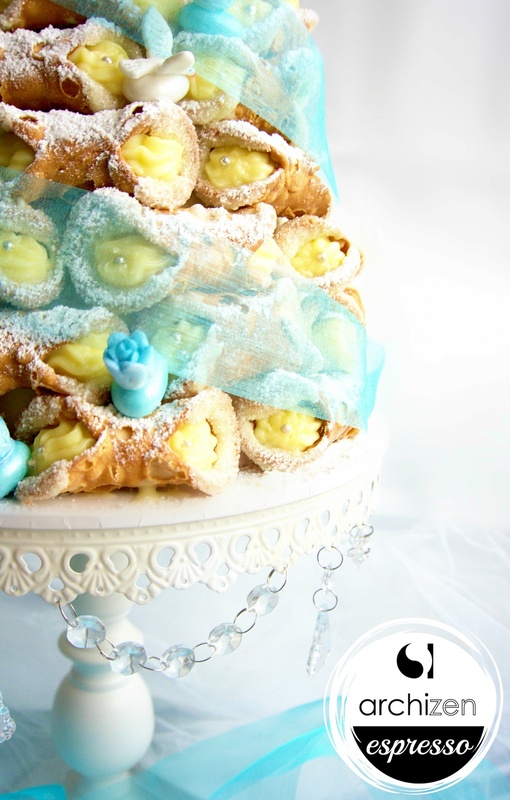 A selection of our cannoli celebration towers perfect for your next special occasion. 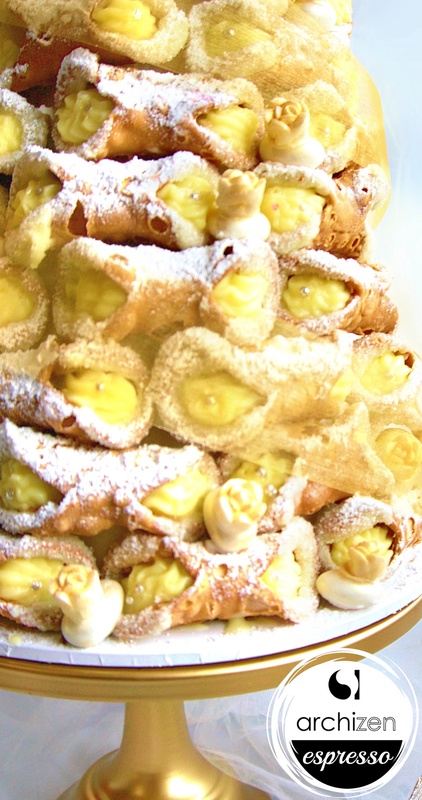 All celebration orders require at least 2 days notice, large cannoli towers may require 21 days notice.